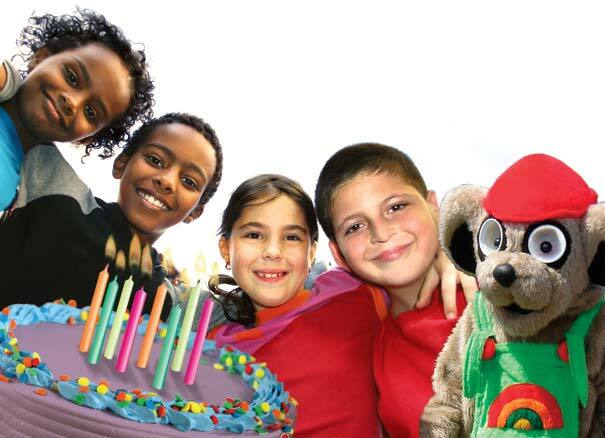 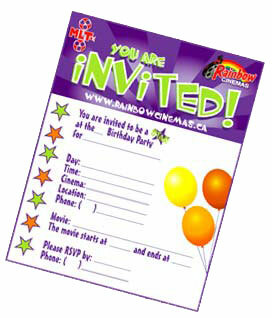 Celebrate your child's birthday party Hollywood style! 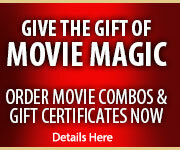 Movie fun for all your friends and family with the birthday person as the lead star! 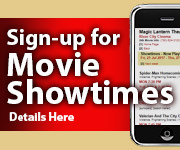 Find the theatre closest to you!